The Y has been the premier destination for aquatics since 1885. With a variety of programs to choose from, we encourage you and your family to get involved in water activities. It’s never too early to start. We begin our programs at 6 months and there’s no age cap, so it’s also never too late to make a splash! 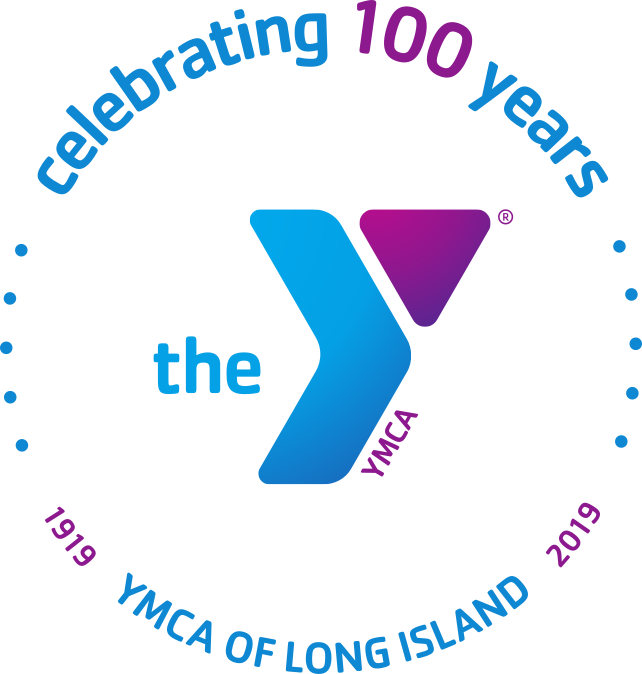 This past August, the YMCA of Long Island is proud to announce the launch of our new swim lessons. The updated swim lesson program focuses even more on keeping kids safe in and around the water with an emphasis on true progression of swimming. This update allows us to keep doing what we’ve been doing great and build up on it as the leading provider of aquatics in our community.